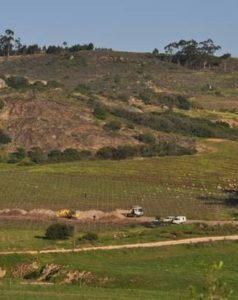 Sand mining to devastate the Swartland? 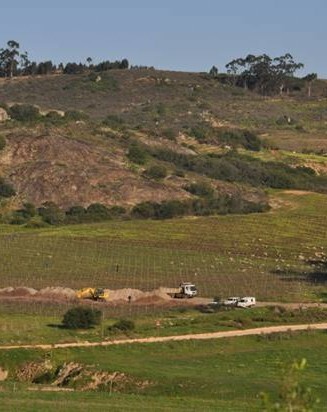 The practice of sand mining looks set to begin in the Swartland, one of South Africa’s most high-profile wine producing areas. The website Grape.co.za first broke the story here. Those opposing the initiative are invited to sign an petition here.